A valedictory function for 100 Section Officers (SO) of the Secretariat was conducted on Thursday at Anna Institute of Management. 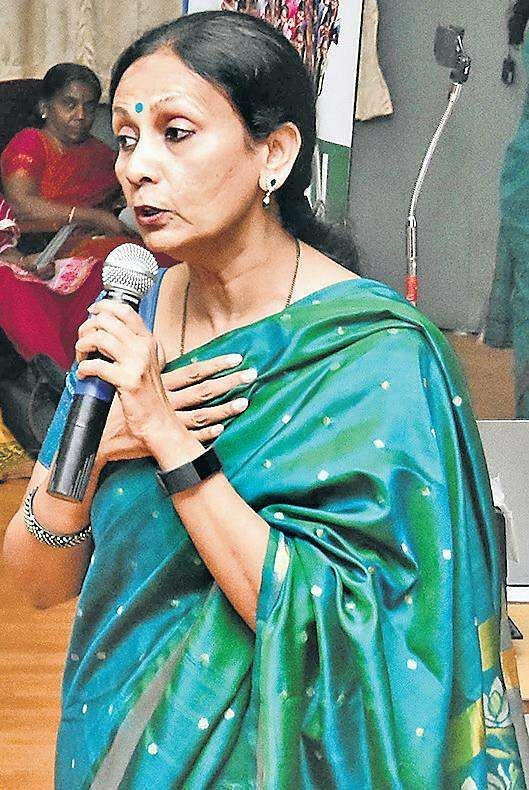 CHENNAI: Global Adjustments Foundation, a city-based organisation recently curated their popular, one-of-a-kind ‘Championwoman’ workshop over a span of eight weeks to train 1,000 women from the state’s Secretariat in maintaining a work-life balance, and becoming a strong voice in the nation-building process. A valedictory function for 100 Section Officers (SO) of the Secretariat was conducted on Thursday at Anna Institute of Management. In the last three years, GAF has impacted about 75,000 women across the state through the Championwoman workshop. “The goal is to reach a million women by 2020-25. From the numerous workshops we have curated, I have observed a string that connects them all, a commonality...they all want to become champions in every way possible. Women have the ability to create a ripple effect...this way, more women and the nation will benefit,” said Ranjini Manian, founder of GAF.The workshop has so far impacted 1,700 TN policewomen, 2,000 nurses and now 1,000 TN Secretariat women.Uma Rani, inspector, and Shivaranjini, a nurse from Apollo who were former participants gushed about the workshop. “I am a nurse and my duty is to take care of my patients. If I am upset, agitated or angry about something, how can I focus on my work? Most of us live away from our parents to earn a living. There are some really dark times that we go through but, GAF taught us to laugh and smile. We are so consumed by everything around us and we forget to smile. The workshop taught us to understand that today is a gift, spread positivity and be a proud communicator,” said Shivaranjini.